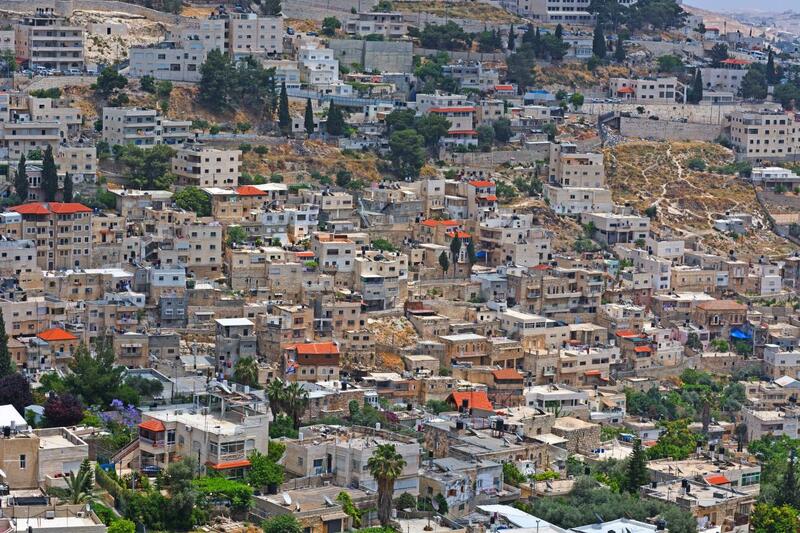 Over 300,000 Palestinians live in East Jerusalem as Israeli residents, but their status as non-citizens means that they have no political power and little control over municipal decisions that impact their neighborhoods. As a result, Arab neighborhoods in Jerusalem lag far behind Jewish neighborhoods in Jerusalem in terms of services, infrastructure, safety, and upkeep. The development plan adopted by the Israeli government for East Jerusalem is a good start toward reducing inequality and bolstering sub-local economies, but the Israeli government should also create a new sub-municipal authority for Arab neighborhoods of East Jerusalem. This would ensure that Arab neighborhoods do not get left behind and are able to take control over local policies that do not impact the entire city, and the new authority would oversee zoning, infrastructure, tax collection, education, and community services. Such a move will lead to more stability across the city, better security for all of its residents, and provide a model for what a shared capital in the future can look like. Civil engineer Ramadan Dabash, from the village of Sur Baher in the southern outskirts of East Jerusalem, is trying to form an Arab electoral bloc to compete against Jewish blocs in the upcoming Jerusalem municipal election in October. Dabash lectures on engineering at several Israeli universities and holds a leadership position in Sur Baher. Dabash is encouraging Palestinian residents of Jerusalem to vote for his bloc despite formal and religious Palestinian calls to boycott the election. On July 30, the Supreme Fatwa Council in Palestine forbade Palestinians from participating, as it could be considered recognition of the legitimacy of Israel’s occupation of the city. ​The proposals given the go-ahead include plans to formalize land ownership claims in East Jerusalem and transfer Palestinian schools in the area to use of the Israeli curriculum. 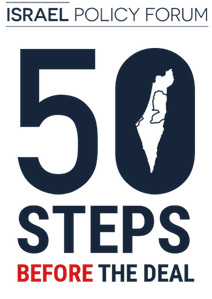 Ministers also earmarked budgets for the development of increasingly Jewish areas of the majority-Arab Old City and Mount of Olives, and to build a cable car from West Jerusalem to the Western Wall. 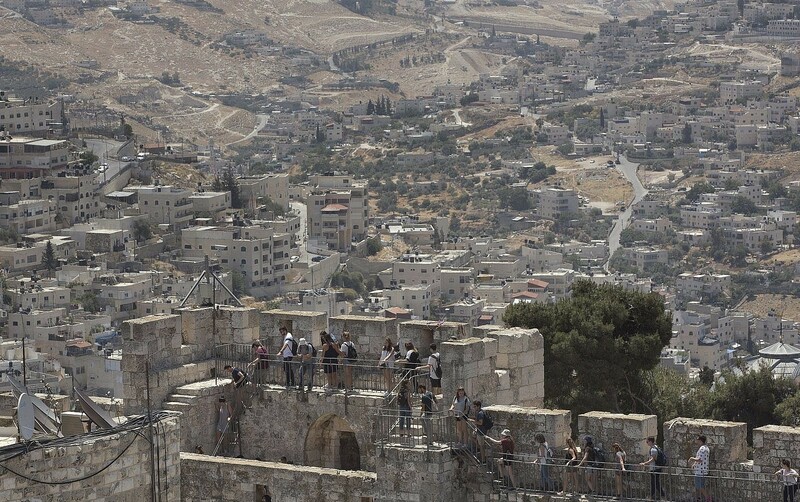 The New York Times: The First Palestinian in Jerusalem's City Hall?